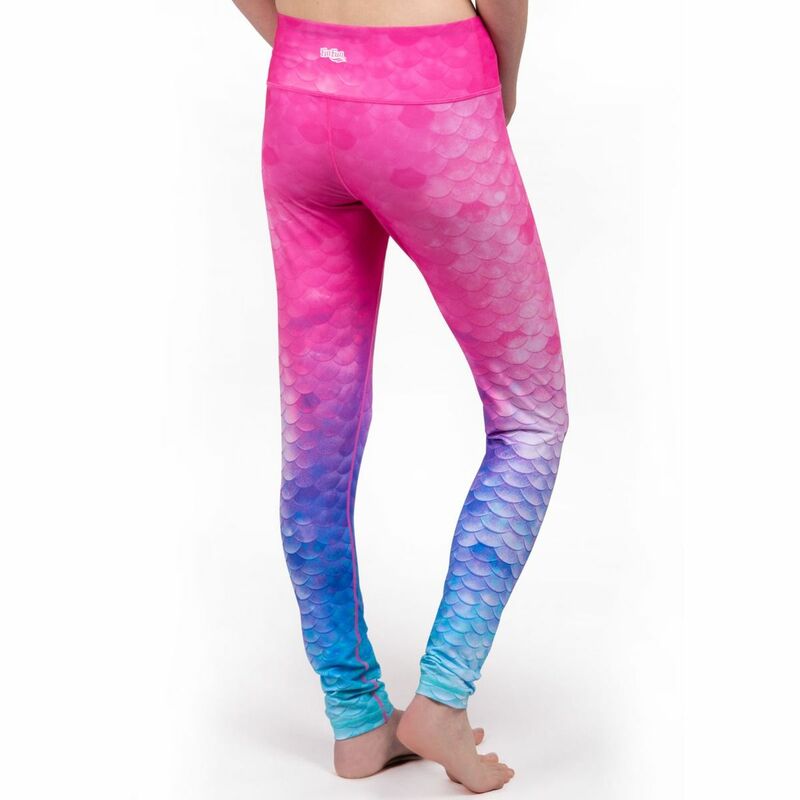 Dreaming of the island life? 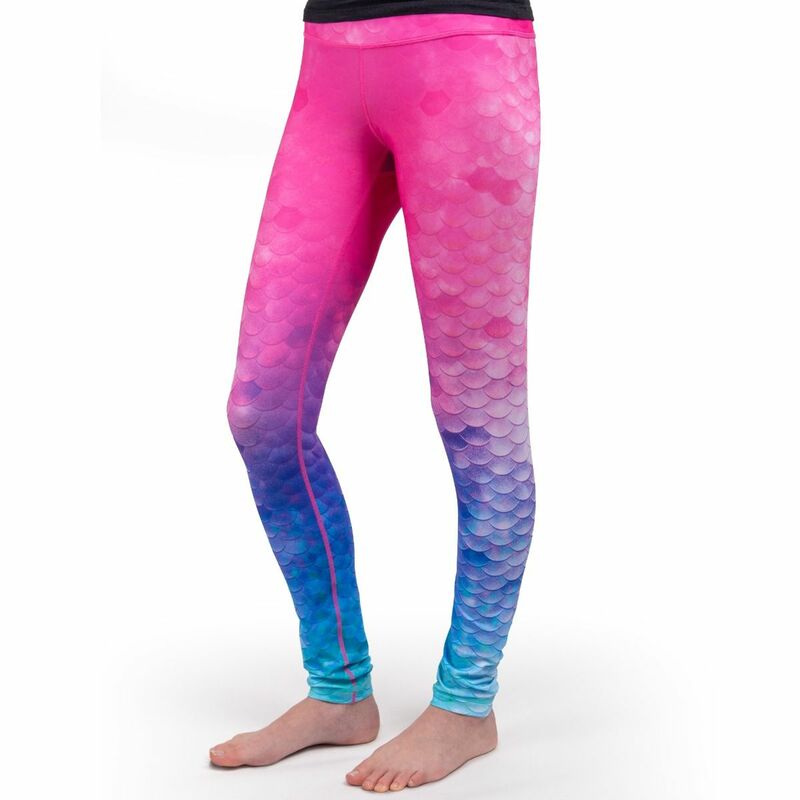 Adorn your legs with the same colors found in our swimmable mermaid tail, Fiji Fantasy, when you wear our Fiji leggings for girls and women! 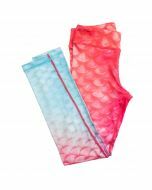 You’ll love the vibes pulsing from energizing shades of hot pink and blue that can only be described as colorfully carefree! 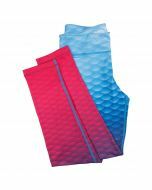 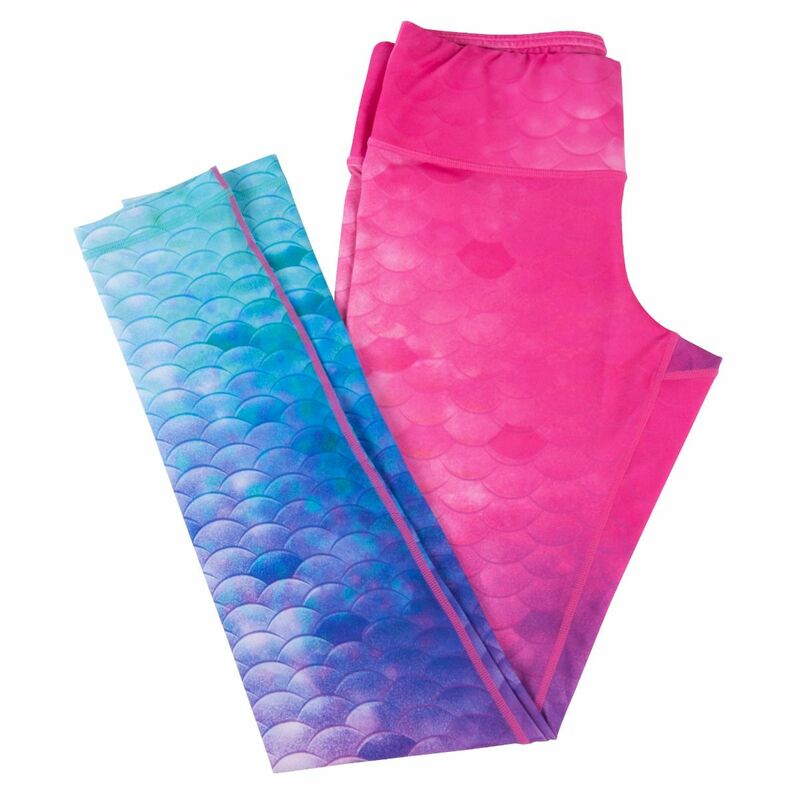 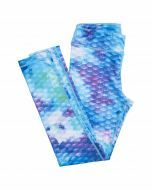 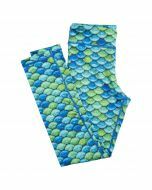 Featuring the same stretchy material as our mermaid tails, these leggings are easy to care for and can be worn in the water, too!